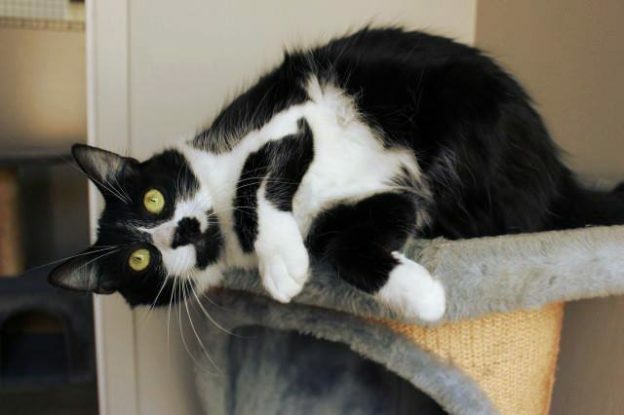 Magdalene is about 2 years old and was surrendered to CPL with her kitten Maurice (already adopted) because their owner was unable to continue with their care. Magdalene is sweet, playful and tiny. She can be shy with strangers but is loving once she knows you. We think she will choose her new owner rather than being chosen! She will best suit as an only pet but may be okay with older children. Magdalene can be a picky eater so we would prefer a more experienced owner for her.